Once it was hard to find bathhauses in Japan with tattoos, but now we make it easy! In Japan’s onsen/sento, there is a particular etiquette that should be followed when using onsen/sento, so that users can comfortably interact with each other. 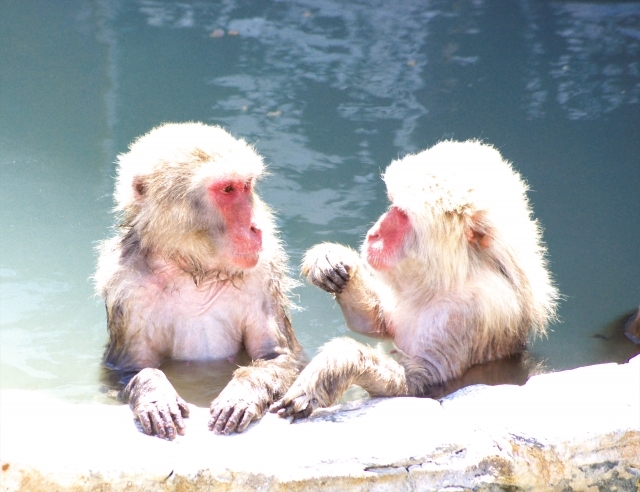 Let’s take good care of your manners and enjoy onsen/sento. To prevent dust and dandruff from falling into the bathtub. After drinking alcohol, do not enter the baths for at least 2 hours. Bathing after drinking is burdening the heart and hindering alcohol decomposition. Taking photos is prohibited in the bathroom / dressing room. Before entering the bathtub, rinse yourself with hot water. To prevent contaminating the hot water and to get used to the hot water. Focusing on around the waist. Towels and bathing suits are prohibited when entering the bathtub. To prevent　contaminating hot water due to germs on towels and bathing suits. Do not jump into or swim in the bathtub. Be considerate of your surroundings when taking a shower. Be careful of the people around you and try not to get water from the shower on them. When not in use, do not leave personal belongings in the way. Do not dye your hair, brush your teeth, wash things. To prevent contaminating the bathroom with detergent. It causes trouble to others. Return everything used to its original place. “Clean up after myself” is the basis. Dry off completely before going to a dressing room. In case of children, check whether at their age they can enter mixed baths in advance. Be careful as the floor is slippery. If it is too hot for you to enter the bath, pour hot water over yourself until you become used to it. ©2017- Tattoo Friendly Japan by tricycle Inc.